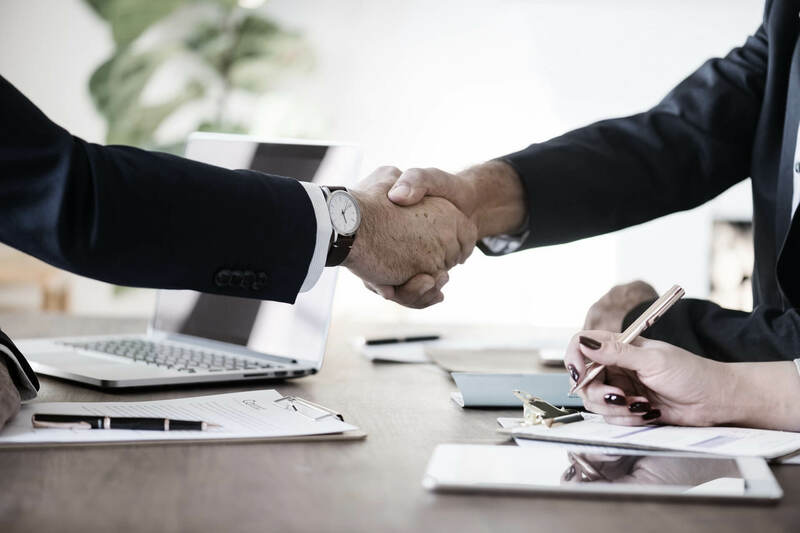 Clients frequently ask if we can provide a set of watertight contractual provisions to prevent departing employees from competing or stealing customers or trade secrets after they leave. Sadly, no such clause exists. However, in this article, we will explore how you can put your business in the best position to mitigate against the risk of unlawful competition. Perhaps the most common tool in the employer’s armoury is the post-termination restriction – sometimes referred to as a “restrictive covenant”. These contractual clauses effectively prohibit employees from doing things after their employment contract ends. In the recent case of NHS 24 V Pillar UKEAT/0005/16, the Employment Appeal Tribunal (“EAT”) considered whether a dismissal was fair in circumstances where the disciplinary investigation report contained details of previous incidents. The High Court has demonstrated that suspending an employee who is under disciplinary investigation can be dangerous. In that case, the employer suspended an employee (a teacher) without considering alternatives, asking the teacher for a response, or explaining why the suspension was necessary. The Court considered this a fundamental, repudiatory breach of contract. In an unforeseen twist in the holiday pay series of cases, the European Court of Justice has determined that there is no time limit on carrying over or claiming for holiday where people who were thought to be self-employed contractors, and therefore could not take holiday, turn out to be workers. In such cases, the ECJ held, “an employer that does not allow a worker to exercise his right to paid annual leave must bear the consequences“. This might open the door to cases that could reach back to 1996, and is likely to render unenforceable the Government’s regulations, which limit holiday back pay claims to two years. In a rare decision on the issue of worker status, the Central Arbitration Committee found that Deliveroo cyclists are able to substitute their duties to another rider, and so were not workers, but were instead self-employed. This case runs against the general direction of travel for gig economy cases, but also goes to show how critical the issue of genuine substitution will be for showing that someone is self-employed, rather than a worker. Meanwhile, Uber was unsuccessful in its appeal to the Employment Appeal Tribunal, which held that its drivers were workers (and not self-employed). However, Uber has requested permission to appeal directly to the Supreme Court, bypassing the Court of Appeal. Stotts Tours, a bus operator, has become the first employer in the UK to incur criminal liability for failing to auto-enrol its staff on to a workplace pension scheme, after it pleaded guilty to wilfully failing to set up workplace pension schemes for 36 staff, despite employees meeting the auto-enrolment criteria. The Living Wage Foundation has increased its calculation of what it considers a minimum sustainable living wage to £8.75 (and £10.20 in London). However, there is no obligation for employers to adopt this standard. The current highest statutory national minimum wage rate is £7.50 and this is not expected to increase until April 2018. Following the effective abolition of Employment Tribunal fees by the Supreme Court in July this year, the Courts and Tribunals Service has now introduced a refund scheme. Employers who were ordered to pay claimants’ fees can apply for refunds by completing this form.